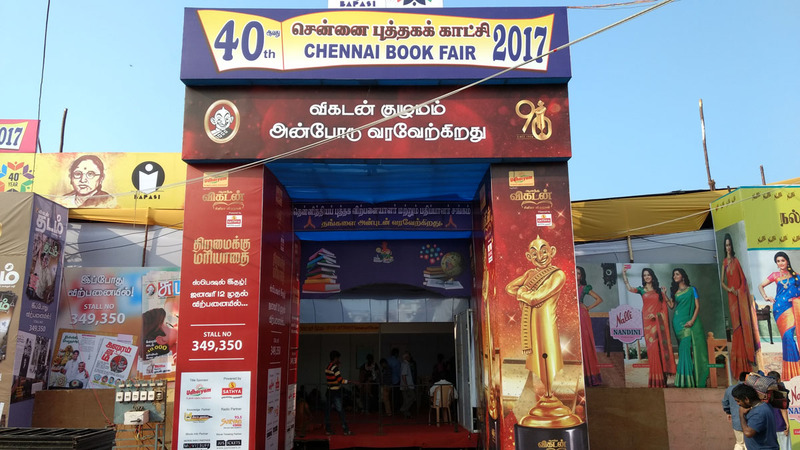 It’s an important event in the calendar of everyone in Chennai, the biggest book fair in South India which is celebrating it’s 40th year- Chennai Book Fair 2017. 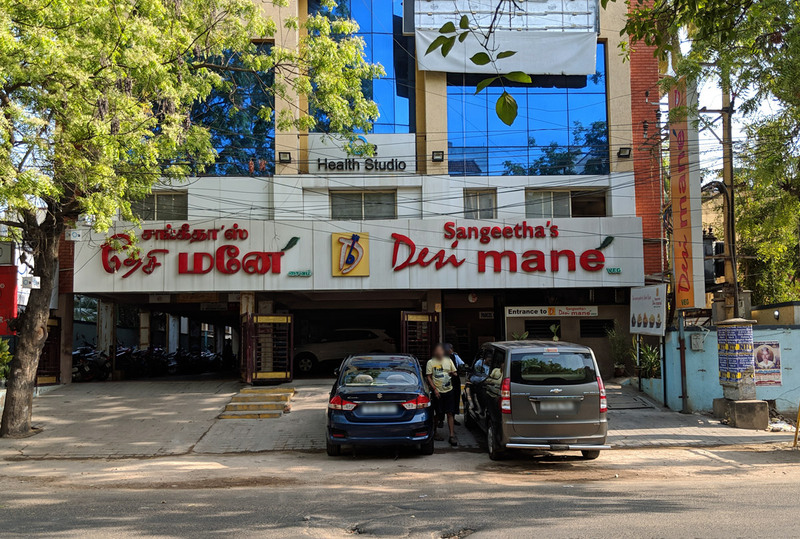 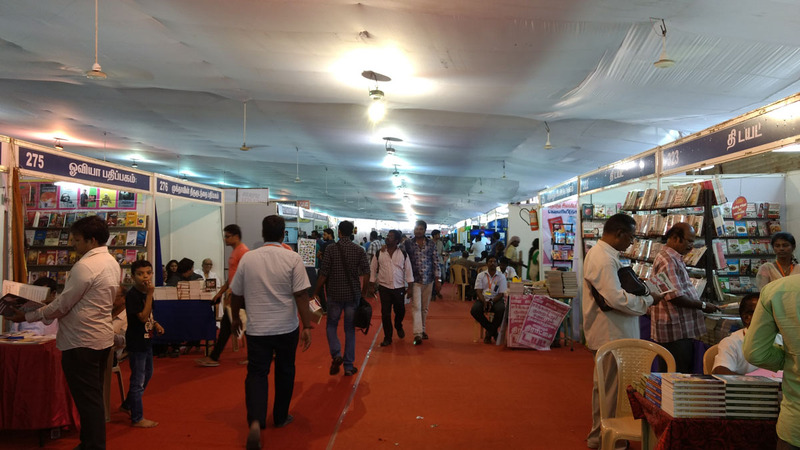 This year it’s happening at the grounds of St.George School in Poonamallee High Road opposite to Pachaiyappa’s college, if you are coming by car you need to enter the grounds through the entrance in New Avadi Road due to Chennai Metro construction work. 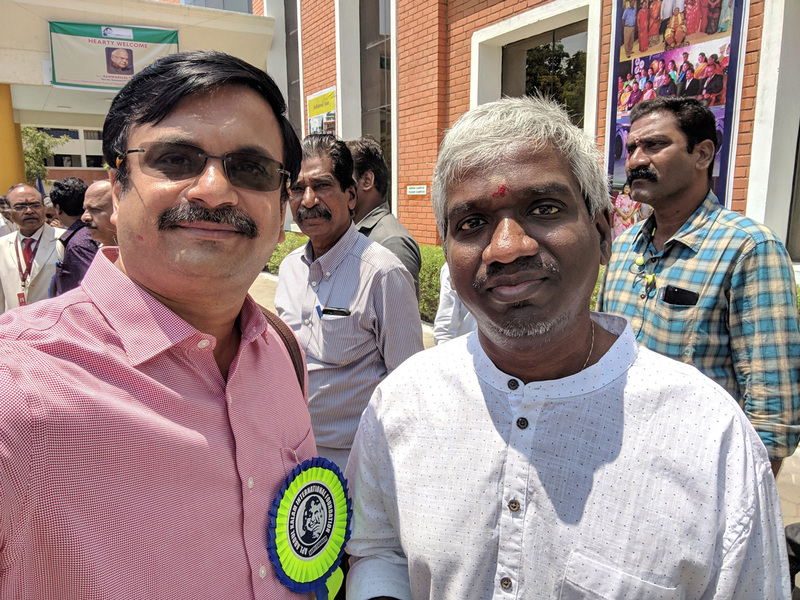 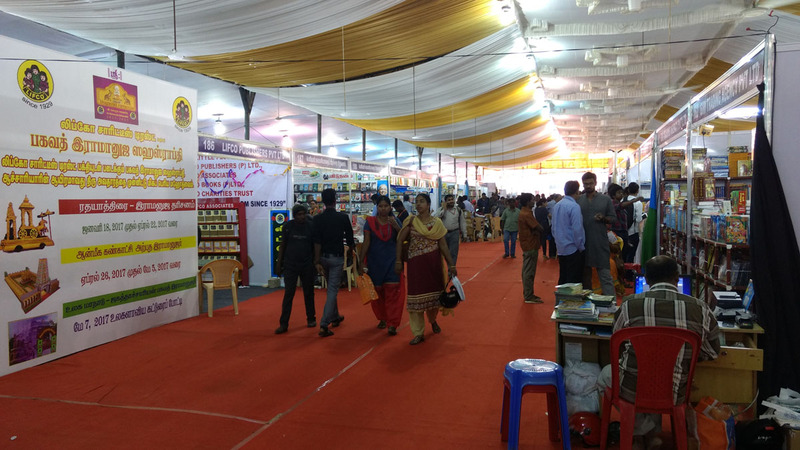 There were about 650 stalls overall with lots and lots of Tamil books, I went in the afternoon today and it was crowded – happy to see so many people coming and buying books. 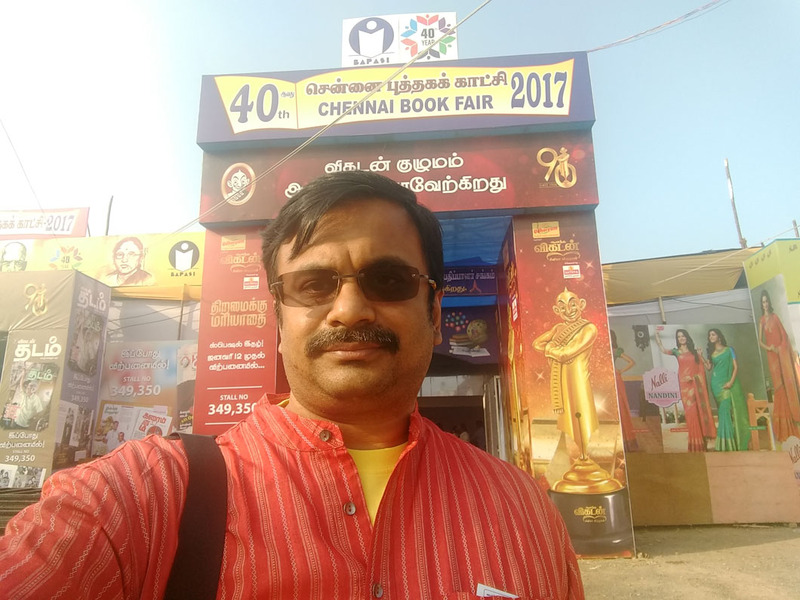 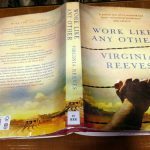 The following are the books I bought this time, from the last book fair it’s been only 6 months I have many unread books in my library so kept the purchase to minimum.